Pioneers in the industry, we offer azithromycin ip, papain enzyme, ox bile extract, pancreatin enzyme, trypsin chymotrypsin enzyme and fungal diastase ip from India. Azithromycin is also shown to be useful with the treatment of malaria when used in conjunction with or quinine. Azithromycin inhibits bacterial protein synthesis by binding to the 50S ribosomal subunit of the bacterial 70S ribosome. 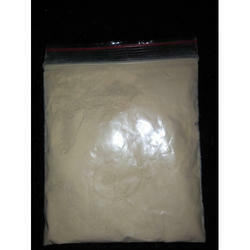 It is naturally occurring enzyme obtained from latex of papaya fruit. 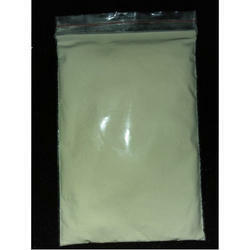 It has ability to hydrolyse large protein into smaller peptide and amino acid. Papain is substrate specific with ability to hydrolyze into small peptide. Papain is used as a effective digestive aid. Papain is in pathological condition in which the concentration of bile acid in upper intestine is low. It also helps in hepatic or extra hepatic cholestasis. Papain is more active when it is administrated in acid solution. For maximum stable activity, it should be stored at cool and dry place. 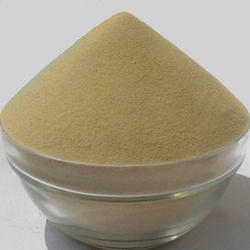 Papain is stable for 3 years from the date of manufacturing. 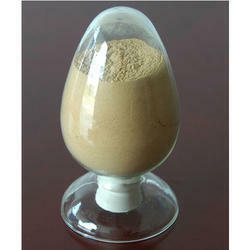 Ox Bile Extract is prepared by alcoholic precipitation and filtration for the removal of insoluble material. Pancreatin is digestive catalyst which is secreted by pancreas. It is complex of enzyme which aids in the digestion of carbohydrate, protein and fat content of the food in the intestine. It is secreted as pancreatic juice which plays important role in digestive system of human. It is combination of different enzyme like amylase, protease, lipase which individually have own unique properties.. 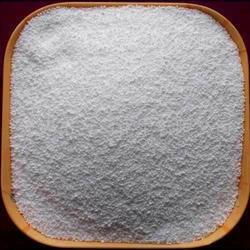 It is manufactured from the frozen gland of porcine pancreas, which gland are chopped and further processed to get maximum grade of pancreatin. It is an anti-inflammatory product. 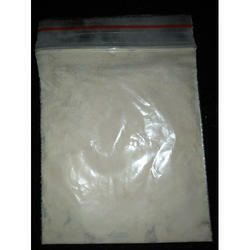 It is proteolytic enzyme obtained from controlled proteolysis of zymogene form in the frozen gland. It is mixed in ratio 6:1. 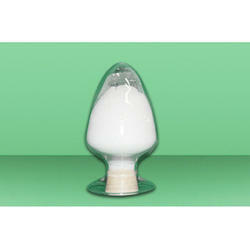 Trypsin USP, BP are widely use in pharmaceutical application. 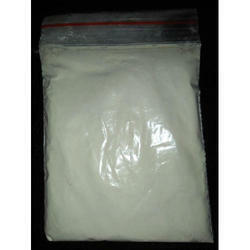 It is used in the treatment of post-operative hand trauma athletic injuries and sciatica. It is orally used for the prevention or treatment of inflammation condition both local and systematic to promote dispersions of blood extravagate and effusion. 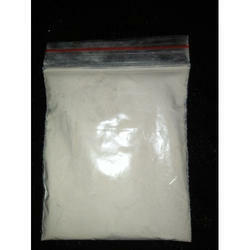 The main thereptic use is as a debriding agent for clearing of necrotic wound, ulcer, sinuses and fistulas. It is produced from fermentation method. It is capable of hydrolyzing starch. It belongs to the saccharifying category and attacks the second linkage from the no reducing terminals of the straight segment, resulting in the splitting off of two glucose units at a time. It is one of the protein degrading or proteolytic enzymes in the digestive system. It acts on the complex protein and breaks up in to amino acid which is easily absorbed by intestinal lining. It is active in acidic pH. It is manufactured from the frozen intestinal mucosa. It has good digestive power which cleaves protein preferably at carboxylic group of aromatic amino acid such as phenylalanine, and tyrosine. Bromelain is found mostly in the stems of pineapples and is available through extraction as a food enzyme. Bromelain is a group of proteolytic enzymes that are essential for digesting protein. Although most enzymes are considered to be poorly absorbed, the body can absorb significant amounts of bromelain. Bromelain reduces the thickness of mucus, which can benefit patients with asthma or chronic bronchitis. Bromelain offers many health benefits. Most notably it is a very good digestive aid, anti-inflammatory and de-wormer. Bromelain is a natural anti-inflammatory enzyme that works by breaking down fibrin, a blood-clotting protein that can impede good circulation and prevent tissues from properly draining. Bromelain is used particularly with strains, muscle injuries, pain, swelling and tenderness that accompany sports injuries. Bromelain also blocks the production of compounds that can cause swelling and pain. Backed by our rich industry experience, we are offering Chymotrypsin Enzyme. It is a non-steroidal anti-inflammatory product. It is an enzyme which is absorbed through the intestines and transported directly into the bloodstream. Serratiopeptidase is a viable alternative to salicylates, ibuprofen and the more potent NSAIDs. Unlike these drugs, Serratiopeptidase is a naturally occurring physiological agent with no inhibitory effects on prostaglandins and is devoid of gastrointestinal side effects. Serratiopeptidase has been used for pain and inflammation due to arthritis, trauma, surgery, sinusitis, bronchitis, carpal tunnel and painful swelling. Serratiopeptidase also enhances tissue repair and reduces pain. Pain is also reduced by this enzyme's ability to block amines. It also has the unique ability to dissolve the dead and damaged tissue that is a byproduct of the healing response without harming living tissue. Looking for Pharmaceutical Enzymes ?